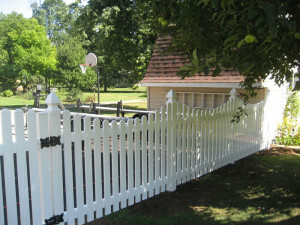 Goodman Fence Company offers a complete line of all types of fencing and railing. 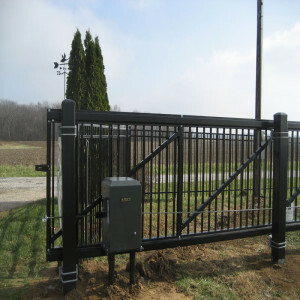 As designers and installers we are able to offer the best quality available to the industry. 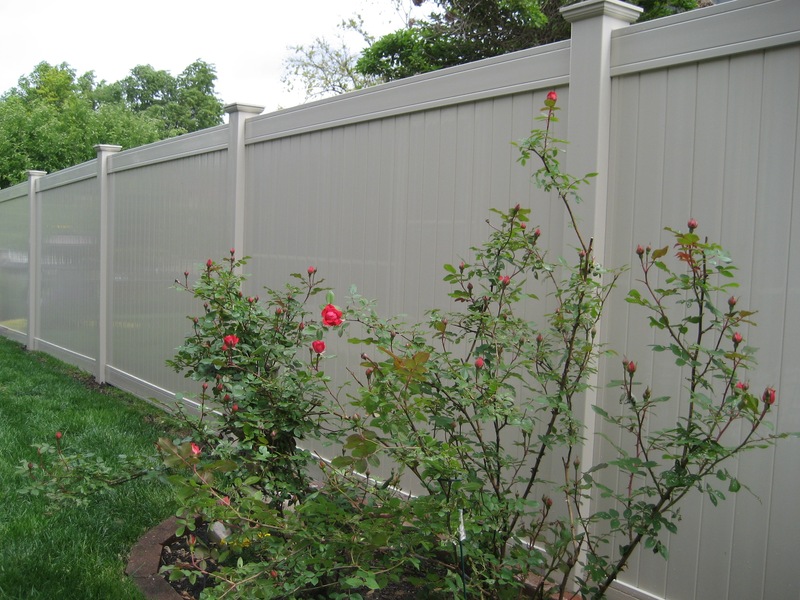 Whether it is aluminum, vinyl, chain link, ornamental iron or wood fencing, you can be assured that we select only the best quality and maintain the highest standards. Come visit our large indoor showroom or call one of our knowledgeable sales staff to schedule a free estimate. 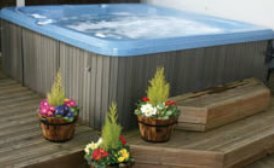 Create a paradise in your own backyard with a new spa.